The Zarifi Restaurant takes it name from the Zarifi family who once lived in Istanbul. The historical building in which it is housed was originally donated by the family in order to provide housing to poor Greek Christians. The Zarifi Restaurant takes it name from the Zarifi family who once lived in Istanbul. The historical building in which it is housed was originally donated by the family in order to provide housing to poor Greek Christians. 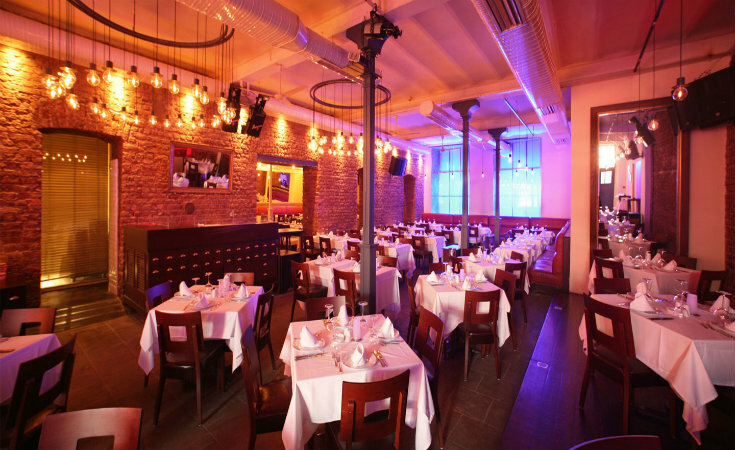 Since the restaurant was founded in 2000, it has become a feature of Istanbul night life. Zarifi’s cuisine is a meant as a meeting place of different cultures. Its menu features Turkish dishes next to Greek, Armenian, Arab and Jewish dishes. It also has the distinction of being a museum for old Turkish songs and for covering everything from Greek music to every kind of ethnic music. it is even possible to catch a DJ performances in the evening hours or live music on certain nights of the week.